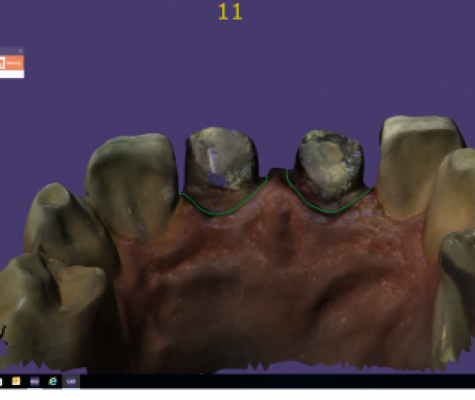 Intra-oral scanning as it should be. Life with a Condor introduces all the benefits of working digitally into your practice: more accurate impressions, faster and more interactive communication with lab, and more reliable results. Combine this with a user-friendly workflow and going digital finally makes sense. 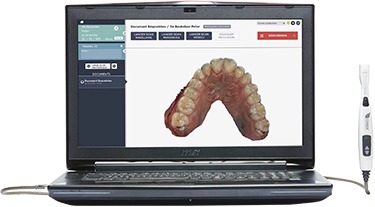 Working digitally starts with making a preparation according to best practices for intra-oral scanning. 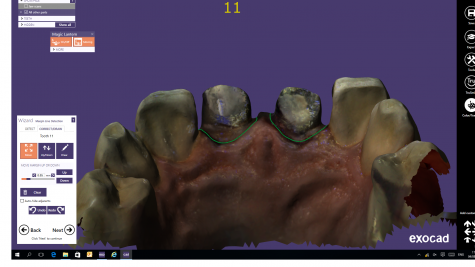 Scan the preparation together with the adjacent teeth. After evaluating the preparation, scan the opposing arch and the occlusal bite. Indicate the margin line on your scan with just one click. Share this file in both open .stl and .ply format with any lab in the world. Are you looking for a dental lab that is ready to receive your Condor scans, or do you want to know whether your trusted lab works with Condor files already? Take a look on the map to see where Condor partner labs are based.